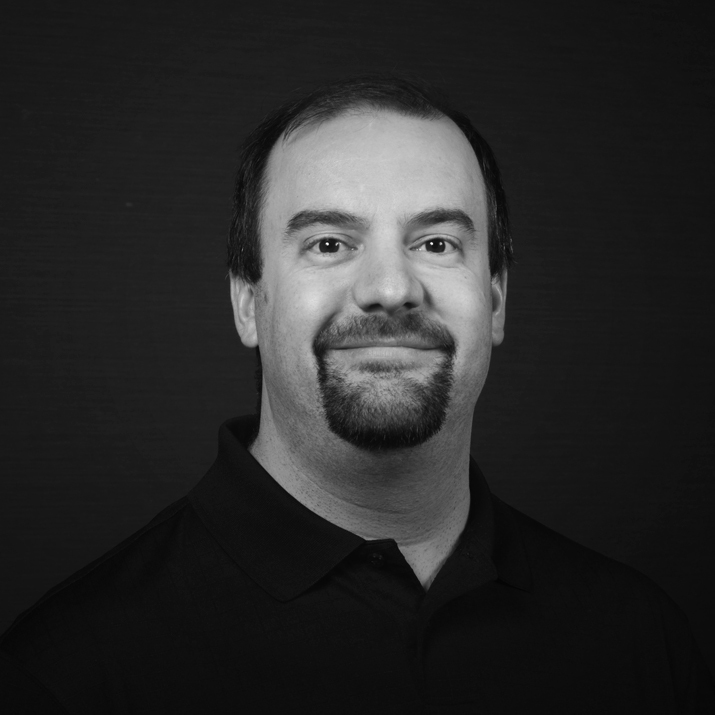 Matt is a Senior Developer with over 10 years of Java-driven web application experience. He’s employed both traditional and agile development methodologies to address the needs of clients in finance, health care and real estate markets. He’s managed and developed against several application stacks including fully open-source configurations and hybrids.